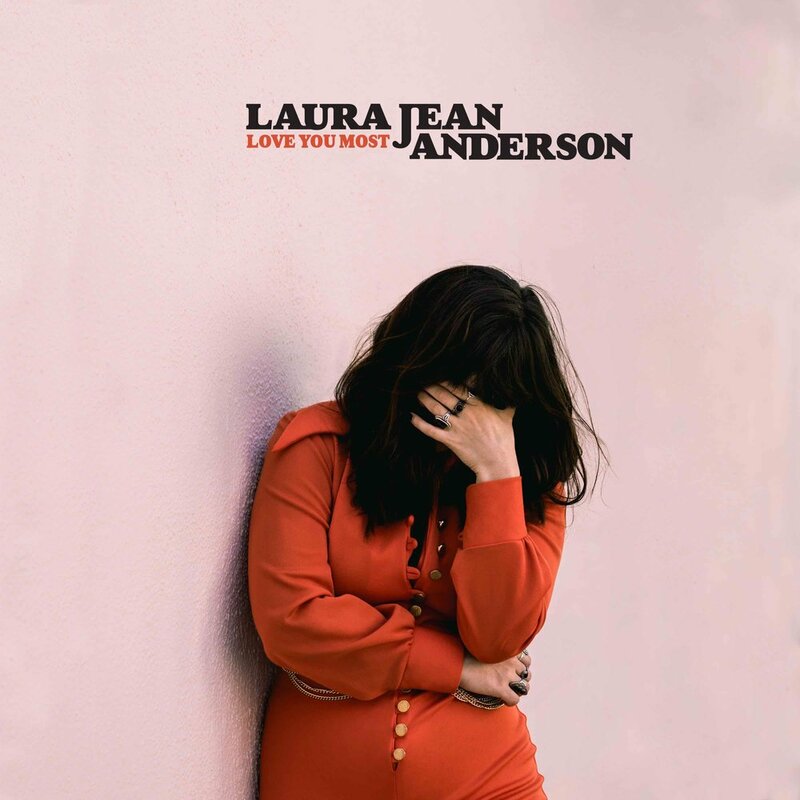 Born one of five kids in Olympia, Washington where grunge was king and liberal hippies thrived, Laura Jean Anderson was raised strictly Mormon, a stark dichotomy that inflicts her art to this day with a deep-seated poignancy. By her mid-teens, she began to form her own differing views and music was her first outlet for rebellion - a beacon lighting a new murky path, but a path unmistakably true. First honing her vocal skill in church choirs through childhood, she continued songwriting and performing and eventually decided music was not just a hobby, it was her life and purpose. After a bronchitis-riden audition led to a chance acceptance to California Institute of the Arts (CalArts), Laura Jean moved to California to study classical voice. She made her way working odd jobs, busking, and playing live in any capacity - a testament to her reverence and embodiment of classic blue collar musicians of yore (Nina Simone, Janis Joplin, etc) who built careers on painstaking hard work and rooted in all things live. After a break from school involving farm work in South America, found love and subsequent heartbreak, berry farming in Washington state, and residing in a hippie commune, Laura Jean moved back to L.A. to finish school at CalArts. Since then, she's lived in various artist compounds on L.A.'s east side throwing pop-up house shows, always surrounded by musicians, always performing. She self-released a collection of songs titled Righteous Girl in 2016 and went on to writing fresh new material, of which "Silence Won't Help Me Now" stands as its first reveal.